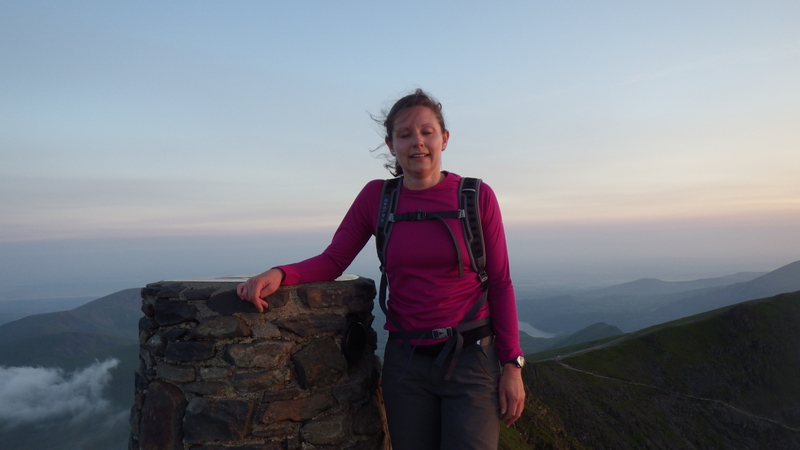 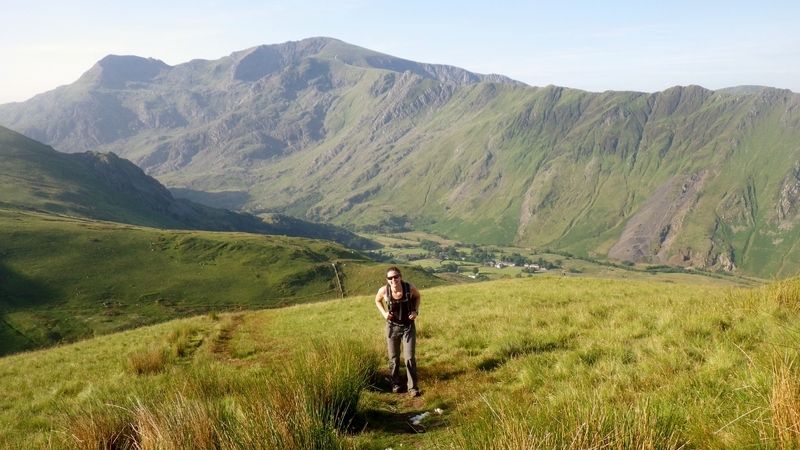 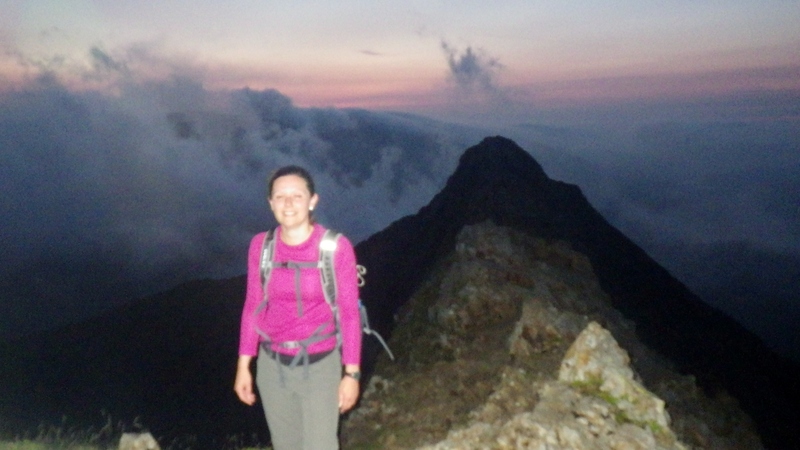 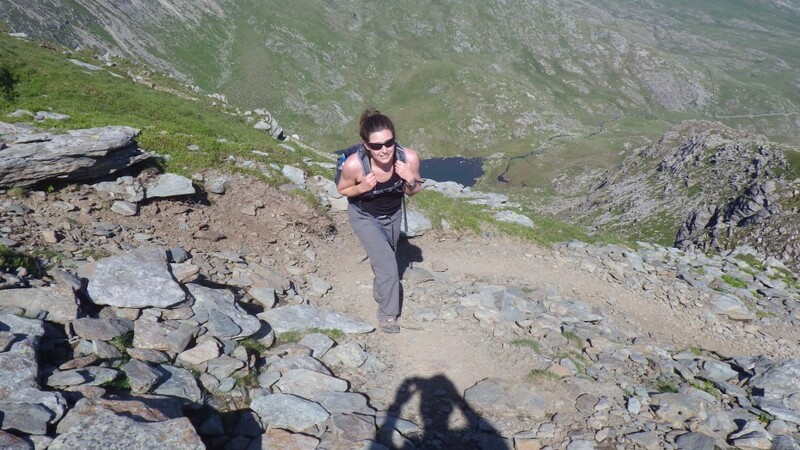 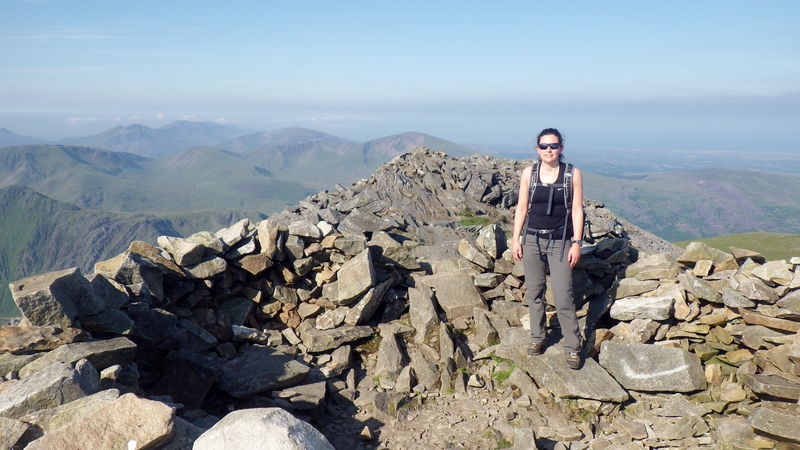 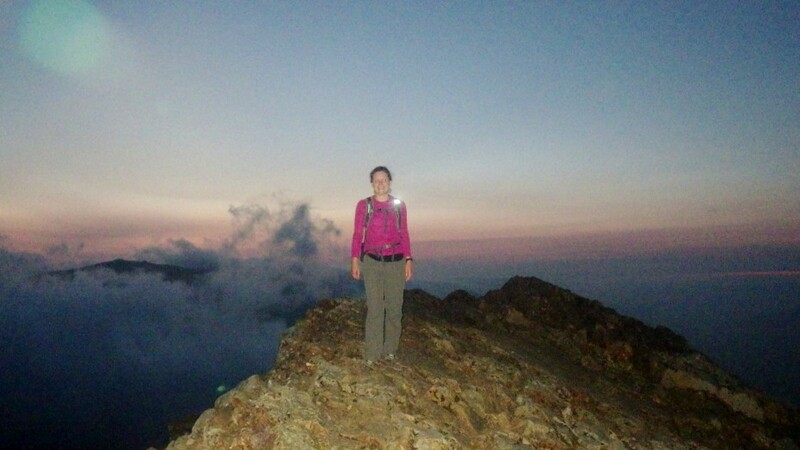 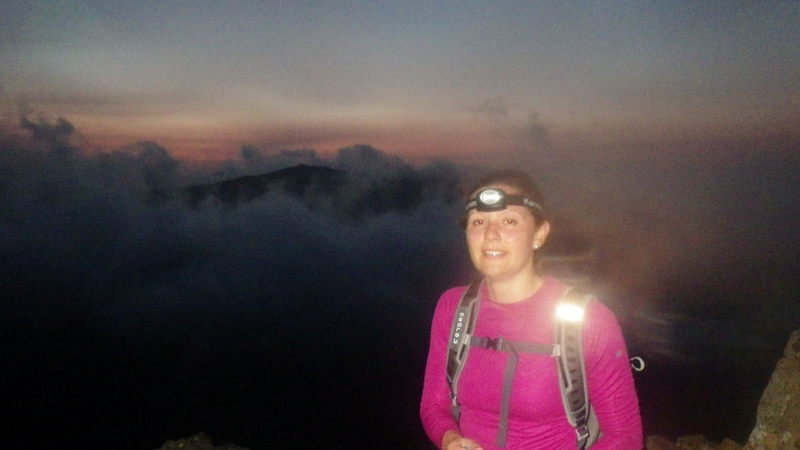 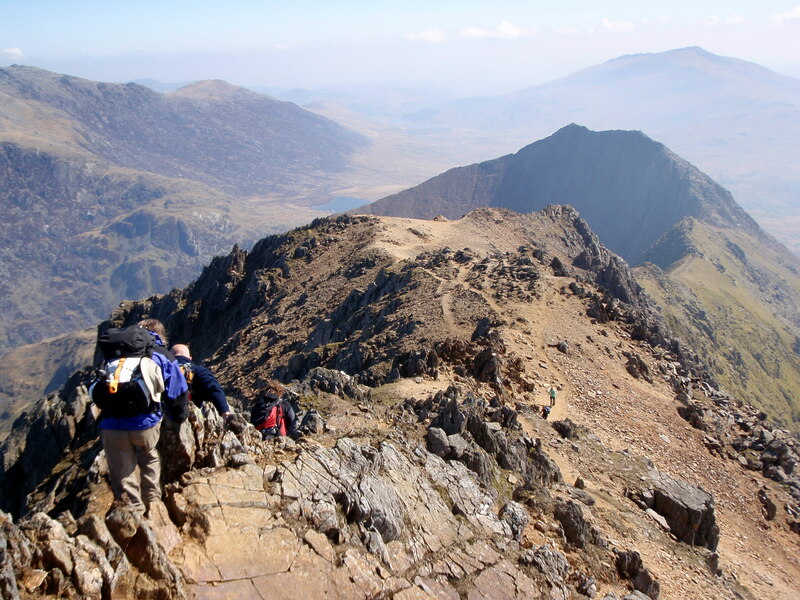 Are you up for the ultimate Snowdonia challenge? 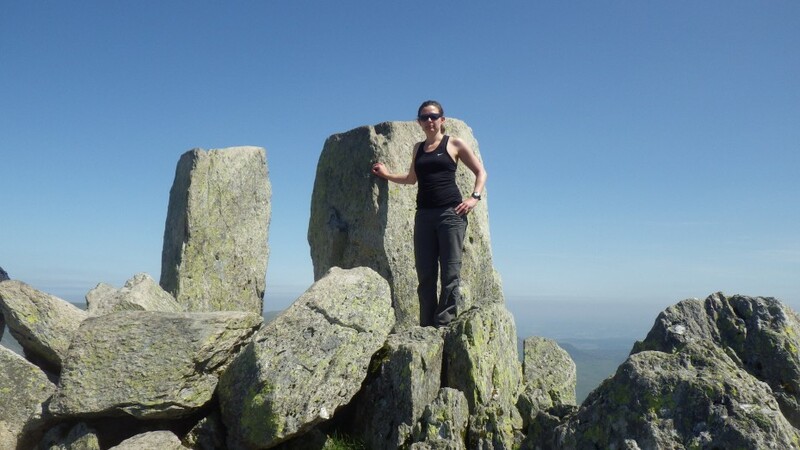 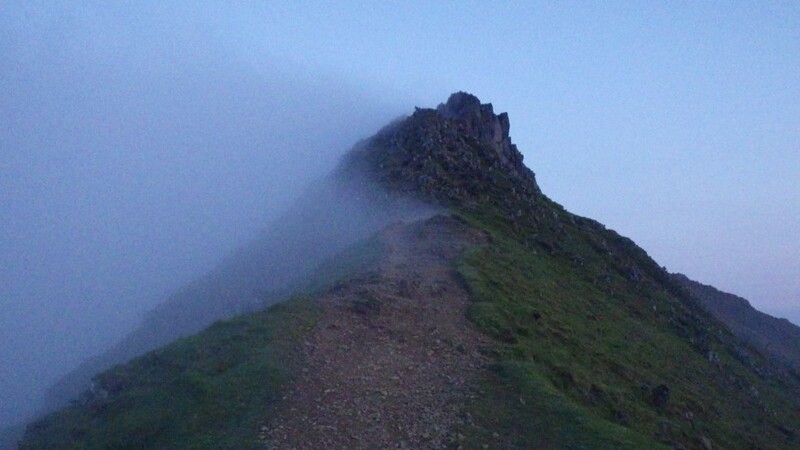 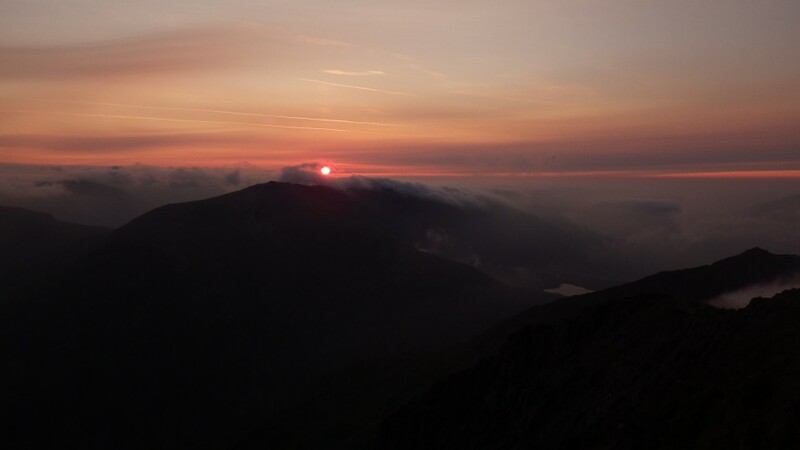 Summit all of Snowdonia’s 3000ft+ peaks in 24 hours. 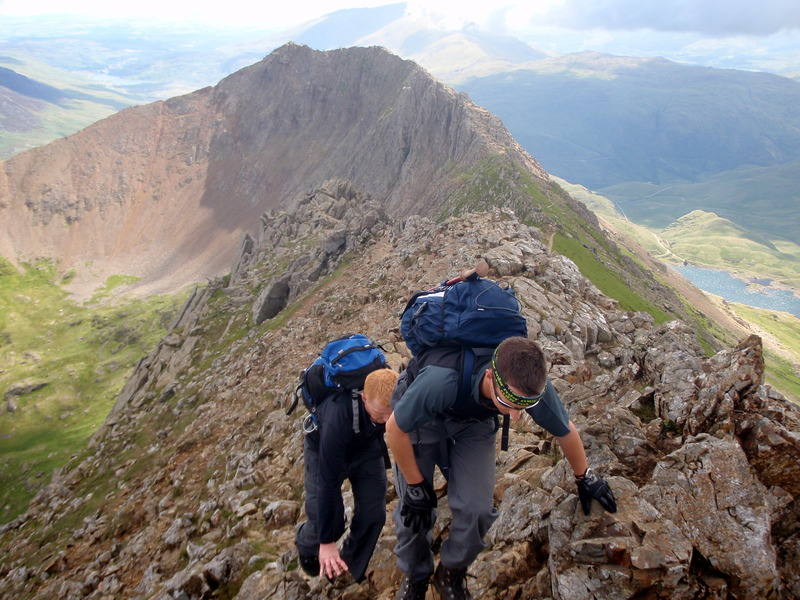 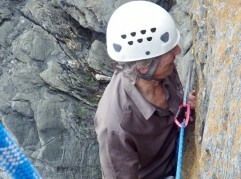 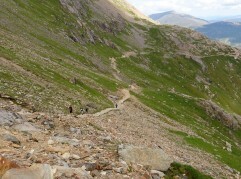 Book your Welsh 3000s with Mountaineering Joe and you get a free challenge training day with us. 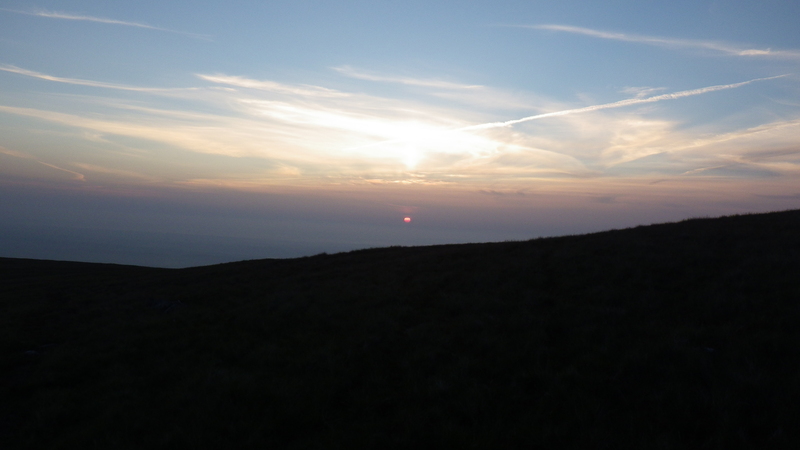 24 hour challenge dates are: Saturday 31st May, 7, 14, and 21st June, 2014. 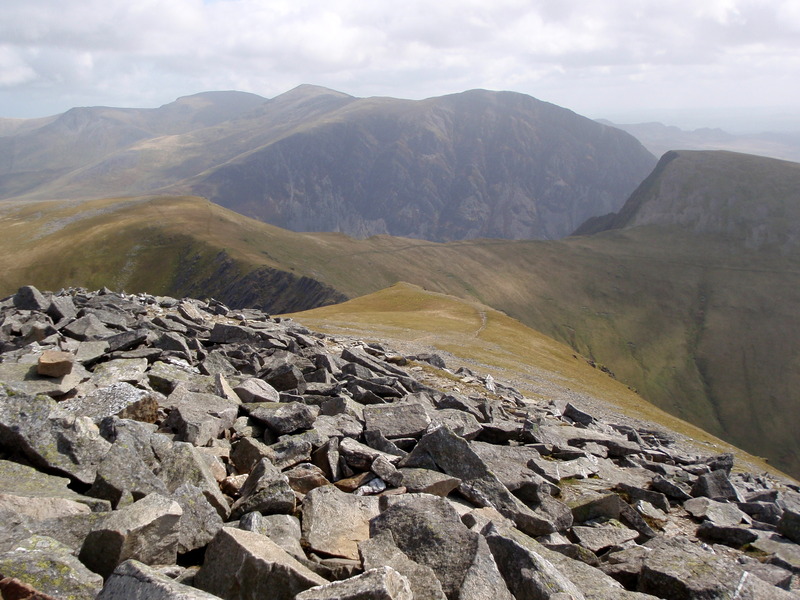 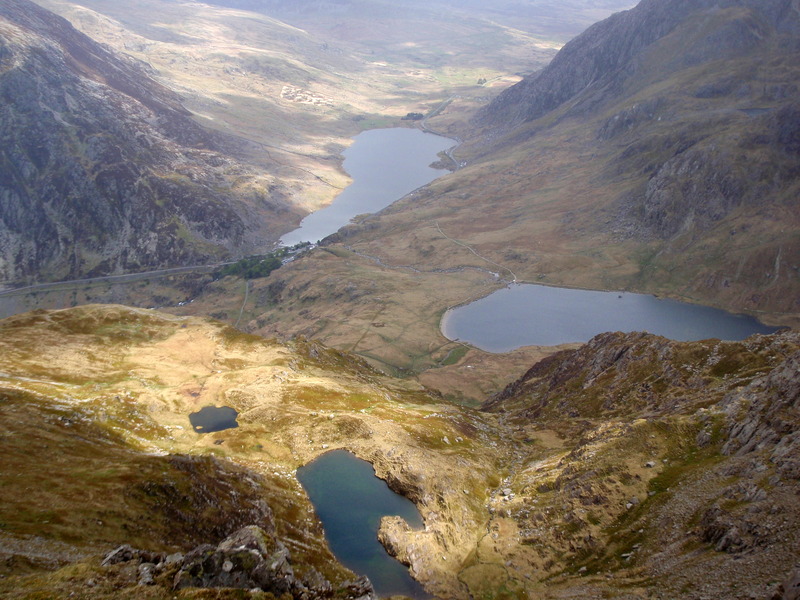 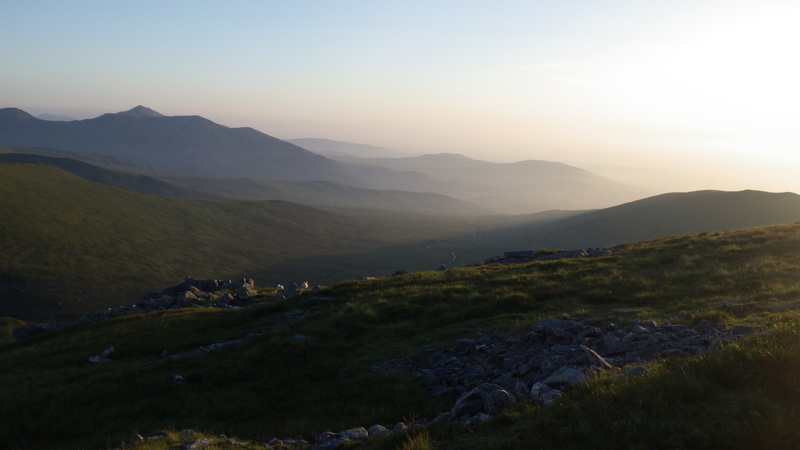 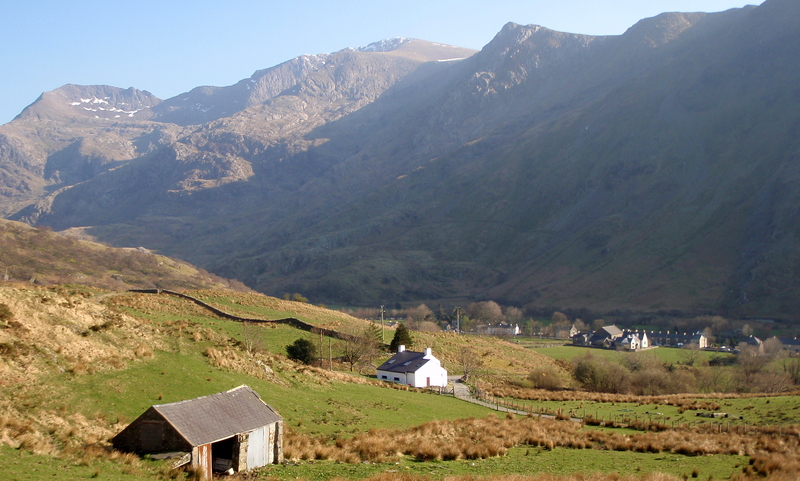 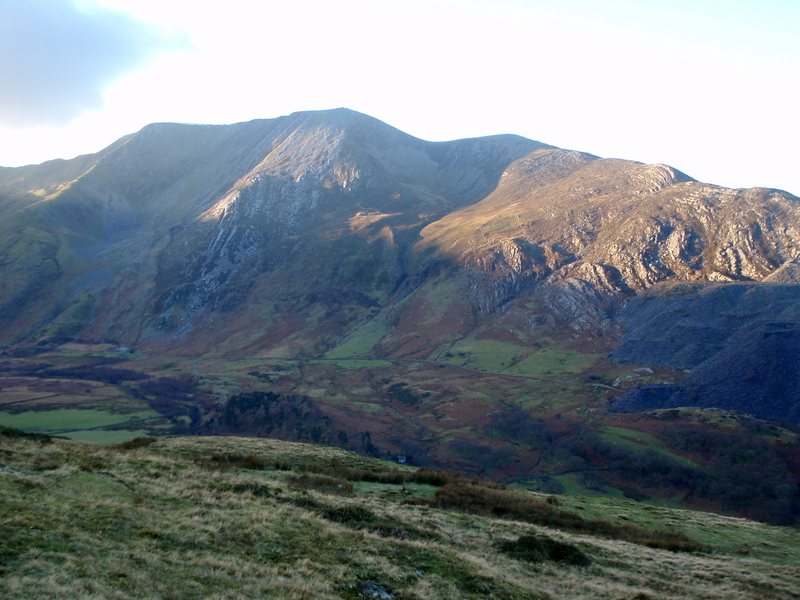 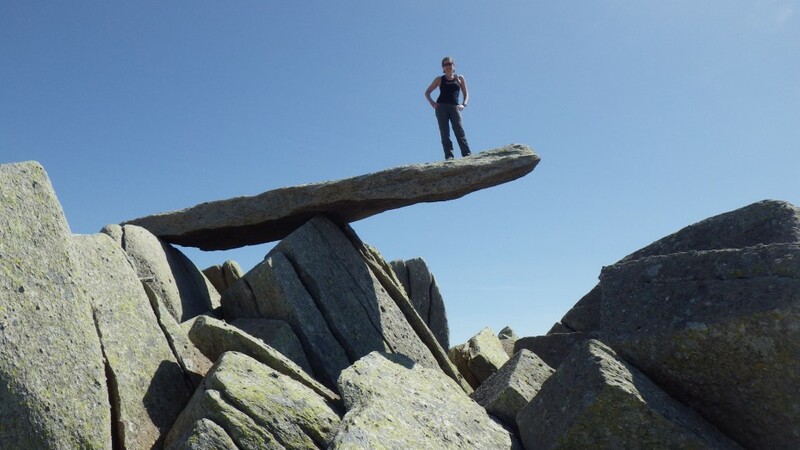 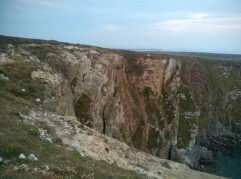 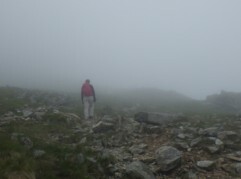 If you want time to savour the experience and admire the views then join our Welsh 3000s over 3 days guided walk on 3-5 June or 12-14 Aug 2014. We stay in fully kitted out private bunkhouse style accommodation on the way around. 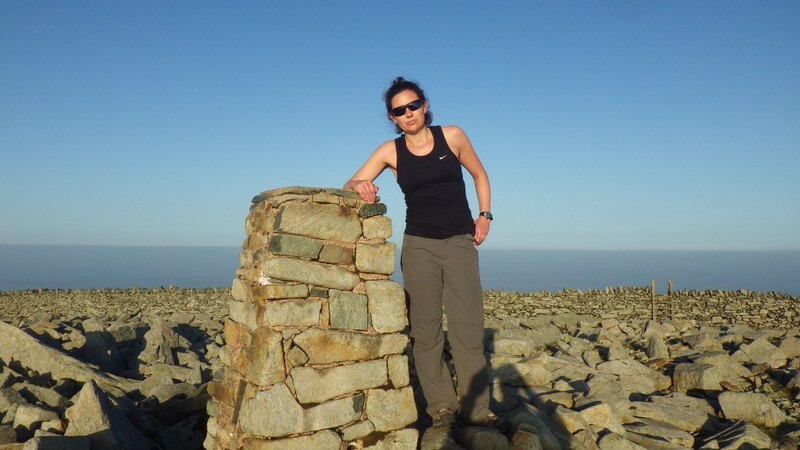 We are happy to arrange private guiding or instruction to suit requirements. 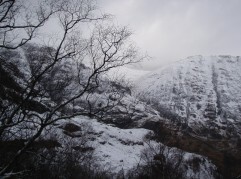 Winter sun, snow and mountains - you couldn't ask for more!